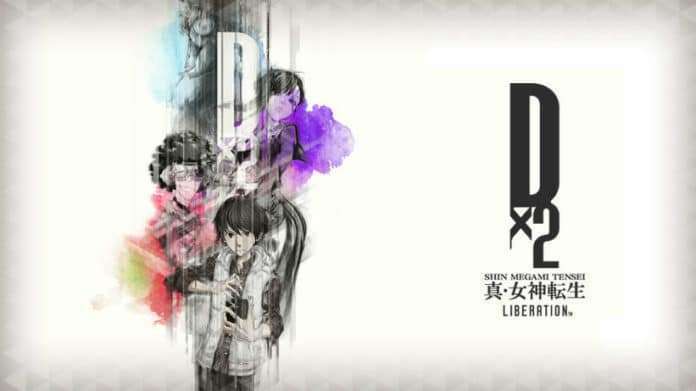 Earlier this week, the English Facebook page for the mobile game Dx2 Shin Megami Tensei: Liberation was opened, alongside an English logo of the title and a post teasing an upcoming global launch. 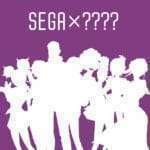 Guess what SEGA has been cooking! Be one of the first to experience Shin Megami Tensei mobile when it conquers the Global Market! Stay Tuned through our official channels for more updates. Dx2 Shin Megami Tensei: Liberation was released on January 22, 2018 for iOS and Android in Japan, Taiwan, Hong Kong, and Macau. Sega previously stated that more regions would be announced at a later date. Since its release, the game has achieved over three million downloads as of March 1, 2018. 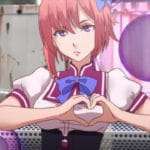 It was announced today that, on March 23 at 8:00 PM JST (4:00 AM PDT / 7:00 AM EDT), there will be the first big live stream for Dx2 Shin Megami Tensei: Liberation, which will have detailed information on a large update coming for the game soon. From 8:00 PM JST to 9:30 PM JST on Friday, March 23, 2018. Looking back on the past 2 months since the game was launched. Introduce what makes “Dx2” compelling while showing statistical data of users for the past 2 months. 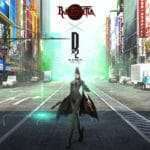 How will “Dx2” evolve with the big update? 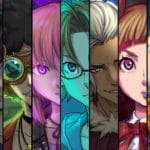 Detailed information on a big update which will make the game more enjoyable, with information including new demon skills and a newly added race. The announcement of the schedule for events for “[email protected]” planned in April and in the future.